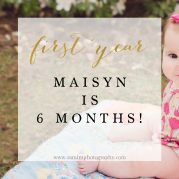 Check out Cam + Julia’s first year recap post! 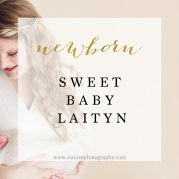 It is hard to believe this may be my last session with this sweet family because in the near future, they are moving back home to another state to be closer to family. 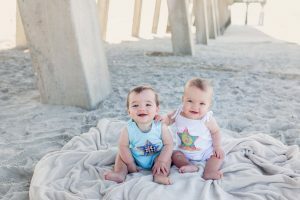 I have known them for several years and these sweet twins are near and dear to my heart! 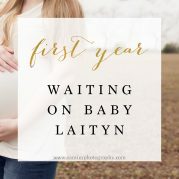 Just check out their first year recap blog post. 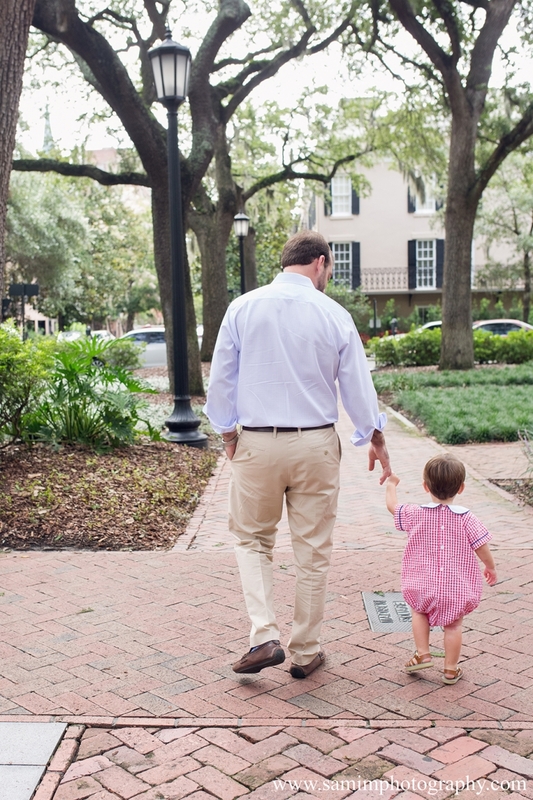 When Erin contacted me about doing a 2 year session, I was so pumped to go back to Savannah and seeing them. Unfortunately, my knee injury from this past spring occurred and we ended up pushing this back a few months! 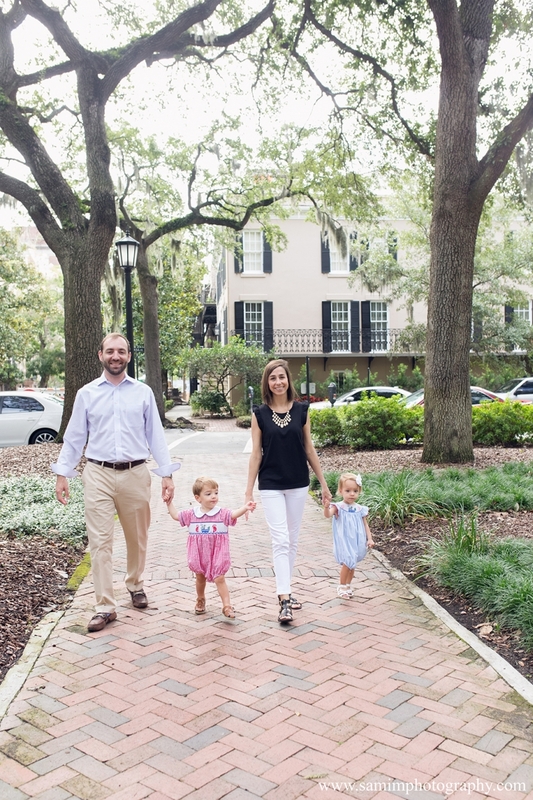 In early August with a nice breeze blowing in the square and on Jones Street, I photographed the Arbogast family in a downtown Savannah family session! 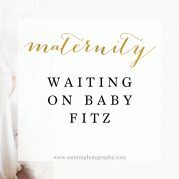 © 2019 SamiM Photography|ProPhoto Photography Website Cambria by The Shoreline Collection | Designed with love by Seaside Creative.